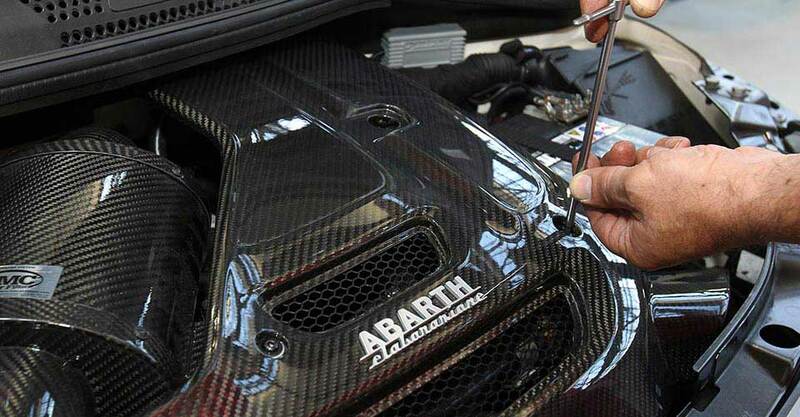 The abarth workshop is where the brand DNA is brought to life. The home of Abarth and a passionate team of highly dedicated motorsport engineers and designers. The workshop embodies our way of being and our expertise, a perfect synthesis that creates great designs and great cars - our Abarths. Discover where legeneds are born. Discover the Abarth workshop by taking our virtual tour. If a virtual tour is not enough, then why not visit the real thing? The Abarth workshop opens its doors to all Scorpio lovers. If you would like to stroll along the corridors of the workshop and discover where Abarth vehicles are made, complete the form and book your visit now. Stay tuned to book soon your guided tour at the Abarth workshop.